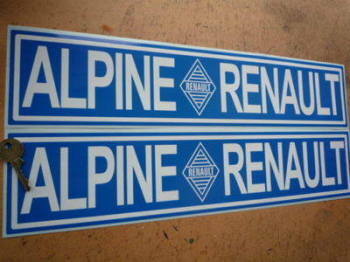 Alpine & Elf Service Sticker. 2.5". 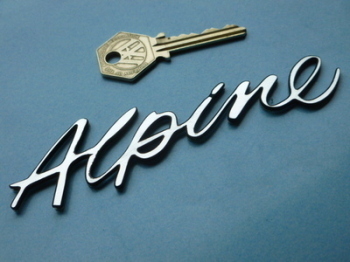 Alpine Logo Nationality Country ID Plate Sticker. 5". Tour de France Automobile Esso 1976 Rally Plate Style Sticker. 16". Tour de France Automobile Rally Plate Style Sticker. Various Years. 13".